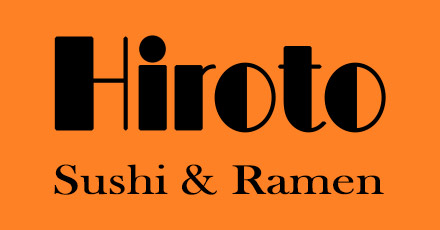 Online ordering menu for Hiroto Sushi & Ramen. Come to Hiroto Japanese Restaurant in Brooklyn, New York to enjoy authentic Japanese cuisine such as soups, salads, sushi, drunken noodles, and more! Make sure you try our ramen and teriyaki dishes! We're north of Grand Army Plaza at the corner of Prospect Pl and 5th Avenue. We're not far from Prospect Park Zoo. Order online for carryout or delivery!